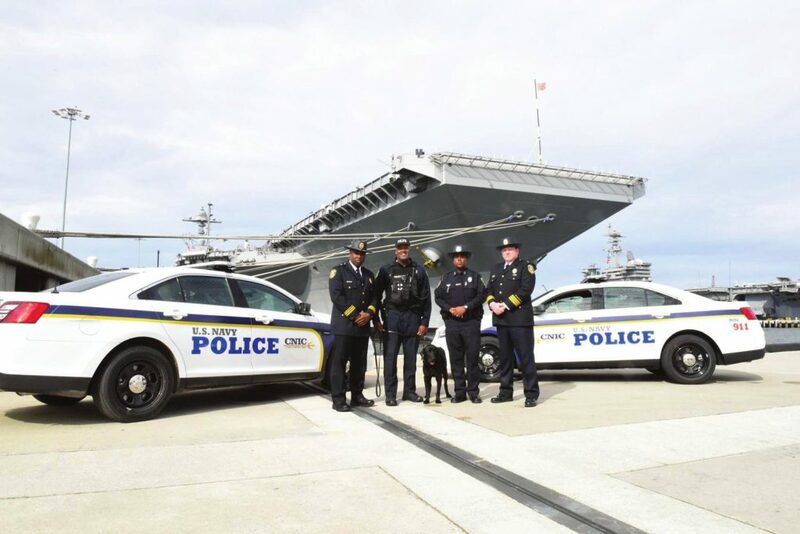 The Naval Station Norfolk Police Precinct provides protection of all assets on board Naval Station Norfolk by maintaining a vigilant watch through quality force protection, anti-terrorism measures, physical security and law enforcement programs. The precinct can be reached at 322-2550. For on base emergencies dial 444-3333. The Naval Station Fire Department delivers quality fire and emergency services to all assets, commands and personnel on board the Installation and provides mutual aid response into the City of Norfolk. In addition to combating structure, shipboard and aircraft fires, functional services include: EMS, technical rescue, hazardous materials/CBRNE response, disaster preparedness, emergency water evacuation, and hazardous condition standbys. Non-emergency response services such as fire prevention and life safety programs, pre-fire planning, fire investigation, and public education programs are also provided. The Installation Fire Chief can be reached at 444.7757. For on base emergencies dial 444-3333 and non-emergencies dial 444-2324.